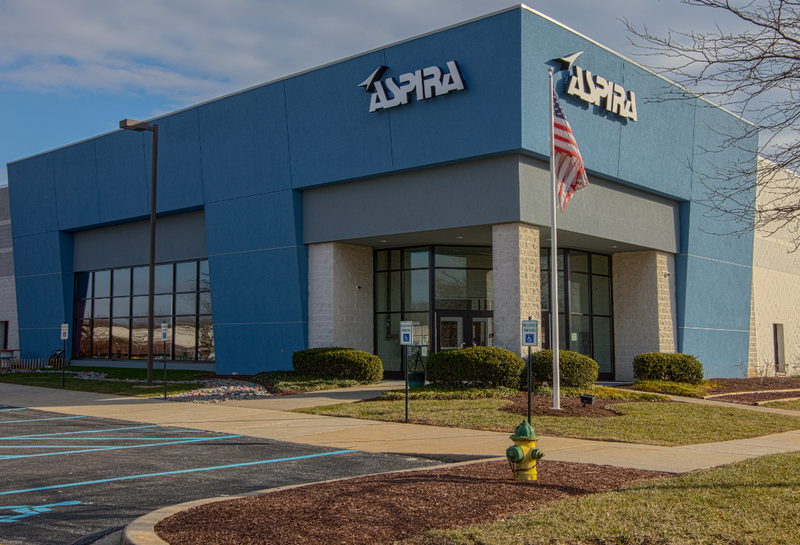 Located in Newark, Delaware, Las Américas ASPIRA Academy school prepares students for a dual-language project based learning curriculum. 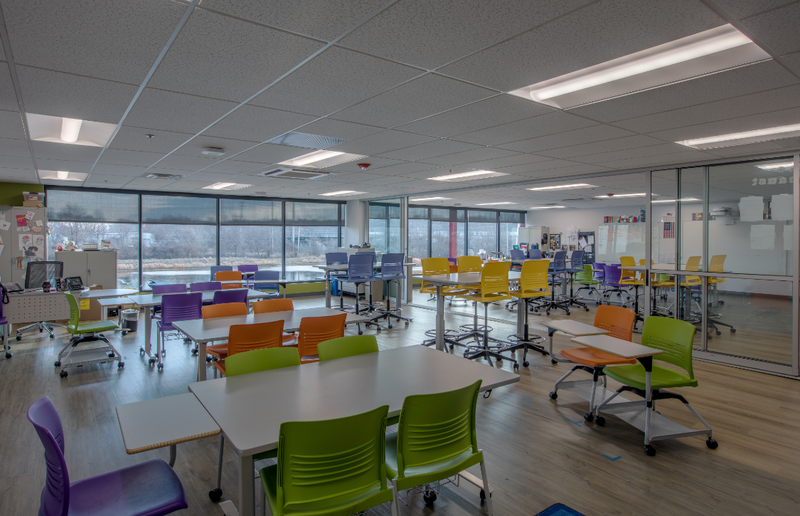 The first phase of construction focused on expanding an existing warehouse into a state-of-the-art Charter School, which involved expanding the facility to 70,000 SF. Extensive exterior facade work helped transform the old warehouse into a modern school facility. 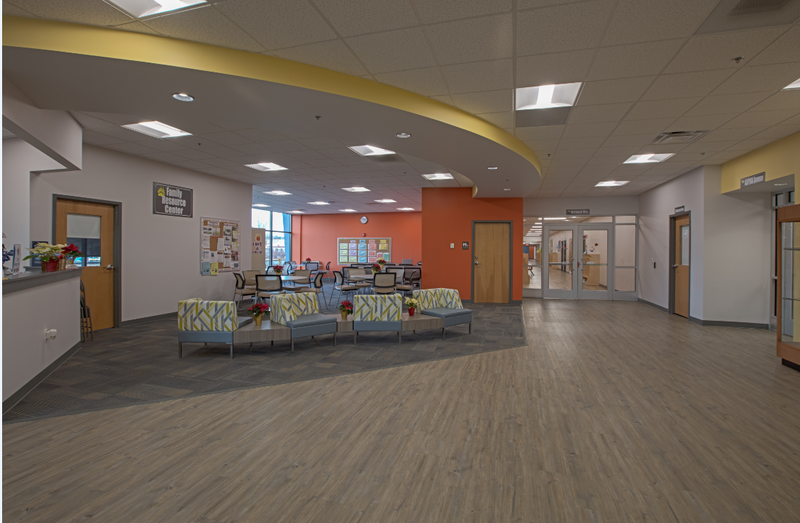 The second and third phases entailed a 50,000 SF renovation in which the entire building was gutted. Over 70 storage containers were utilized to house all the furniture, media equipment, and school supplies while construction took place over the summer. 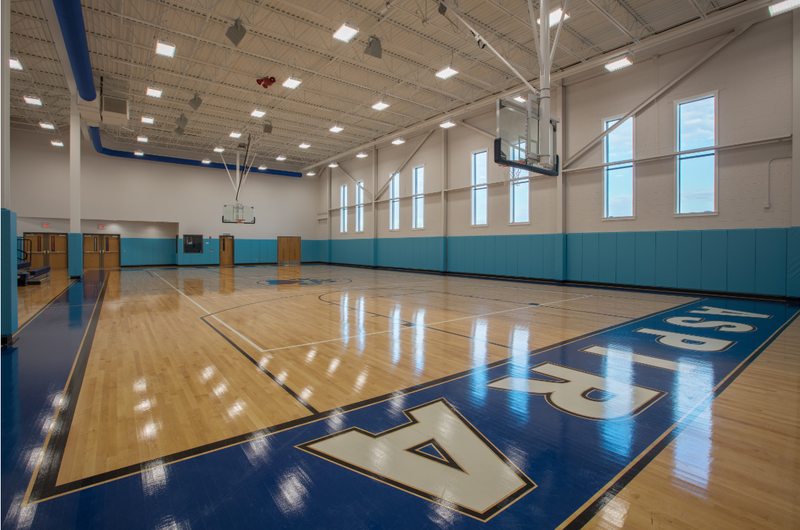 The crew’s hard work that spanned over 9 months enabled the school to be complete before the new school year began. The construction details on the interior and exterior of the building were intricate and complex. This building is oriented using various abnormal angles and lines. Soffits, headers, curves and acoustical details line every wall through the school. 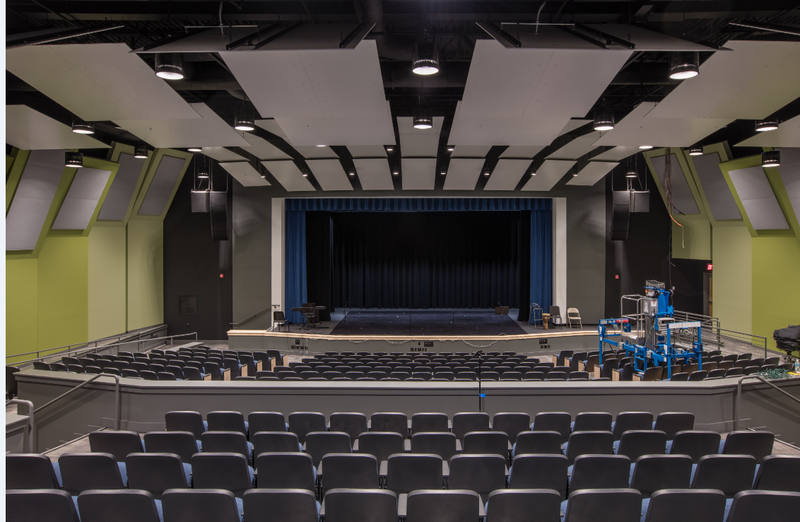 GGA Construction was presented an Excellence in the GC/CM $5-10 million category for construction of Las Américas ASPIRA Academy during the 2017 ABC Delaware Excellence in Construction Awards.